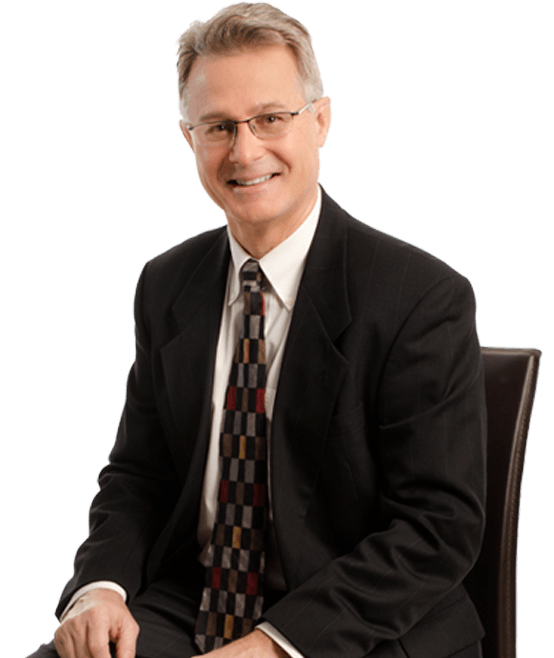 Greg has been practicing law for more than 25 years and has been part of the Hanna Brophy team since 1998. He is the managing partner of both the Oakland Santa Rosa offices. Hanna Brophy’s Oakland office serves as the Firm’s headquarters and is one of the most influential and successful offices within the Hanna Brophy partnership. Greg’s practice encompasses all aspects of workers’ compensation defense, including public safety issues, 132a defense, serious & willful petitions, and CalPERS litigation. Throughout the course of his career, he has also successfully tried to verdict both bench and jury trials. He has developed a special interest in representing governmental entities (with an emphasis on public safety) and self-insured employers.